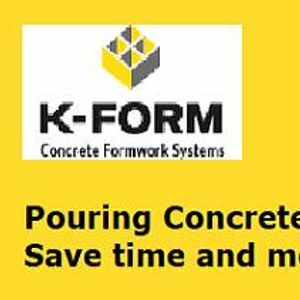 Come Visit us at hire and supplies for a demonstration of K-Form concrete framework. Test it out for yourself and see how easy and efficient it really is. Starting at 7:30 and finishing around 12:30 on the 27th of march. Free token for a bacon at Marchbank bakers for all who attend. 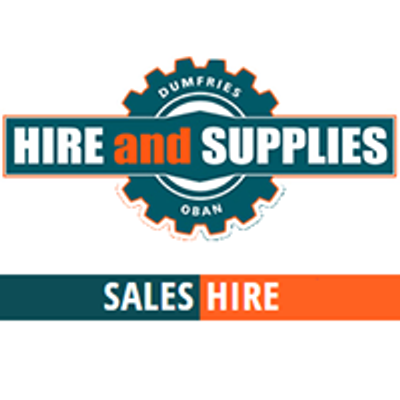 After the demonstration why not Visit the shop for some quality products and offers.